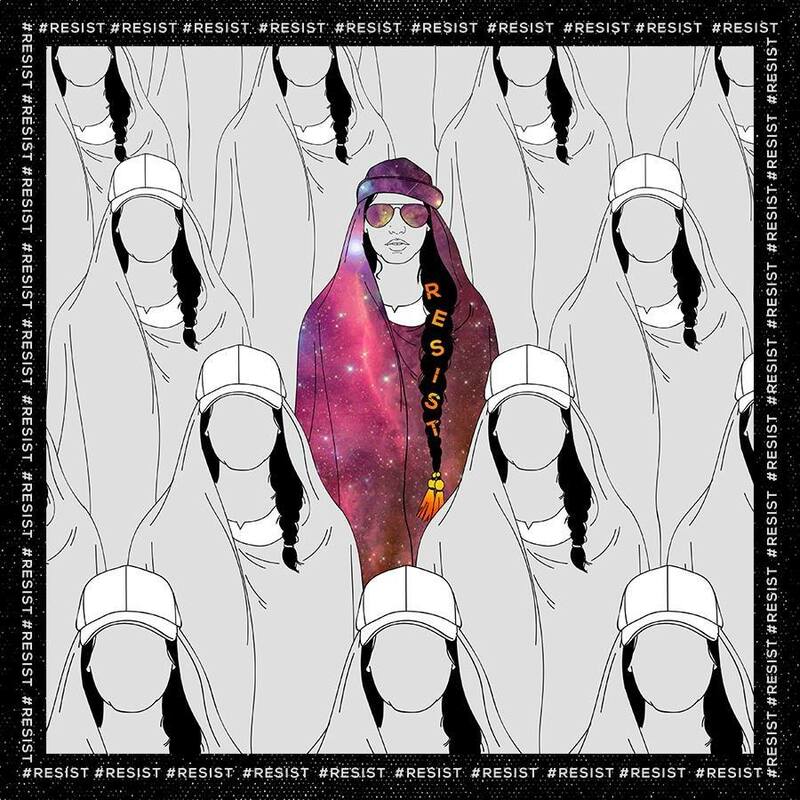 Artivism connects art and activism. It focuses on how art in its multiple forms can embrace political intention, or how political action can become creative, poetic, sensual. Artivism looks for new ways of political intervention, opens up new forms of disobedience and action that move beyond traditional paradigms of activism. Aks International Minorities Festival embodies artivism as a tool that intersects art and film with ongoing political dialogue for human rights. A talk with artists/activists from Pakistan and the Pakistan Diaspora on how intersectional art with a political agenda is created to pass under strictly controlled circumstances. The artists will share their individual experiences of political activism and their achievements. With Saadat Munir, Neeli Rana and Mehlab Jameel. The talk will be moderated by Dr. Farzada Faarkhoi in English language. Saadat Munir is director, curator, film reviewer, art director and founder of Aks Int. Minorities Film Festival. He is also head of the film production company Madari Films. Munir, raised by Pakistani parents, grew up in Denmark and studied Communications at South Denmark University. Munir has been awarded several times for his creative work and 2015 he was one of the selected artists of the Berlinale Talents. Neeli Rana is a well-known activist for the rights of the Trans*gender community in Pakistan. She is co-founder of Aks Int. Minorities Film Festival and works as Field Supervisor for Naz Male Health Alliance, the first and only Pakistani LGBT* organization. Rana was one of the driving forces behind the political recognition of the third gender in Pakistan. Mehlab Jameel organizes grassroot trans* community events in Pakistan, works as educator and conducts independent research about gender and sexuality in Pakistan. Jameel studies anthropology and locates her own work in the field of feminist, queer and post-colonial theory. In the Parliament of Pakistan Jameel recently campaigned for the implementation of the Trans*gender Persons (Protection of Rights) Act 2017. She supports numerous local activist groups, amongst others The Feminist Collective. 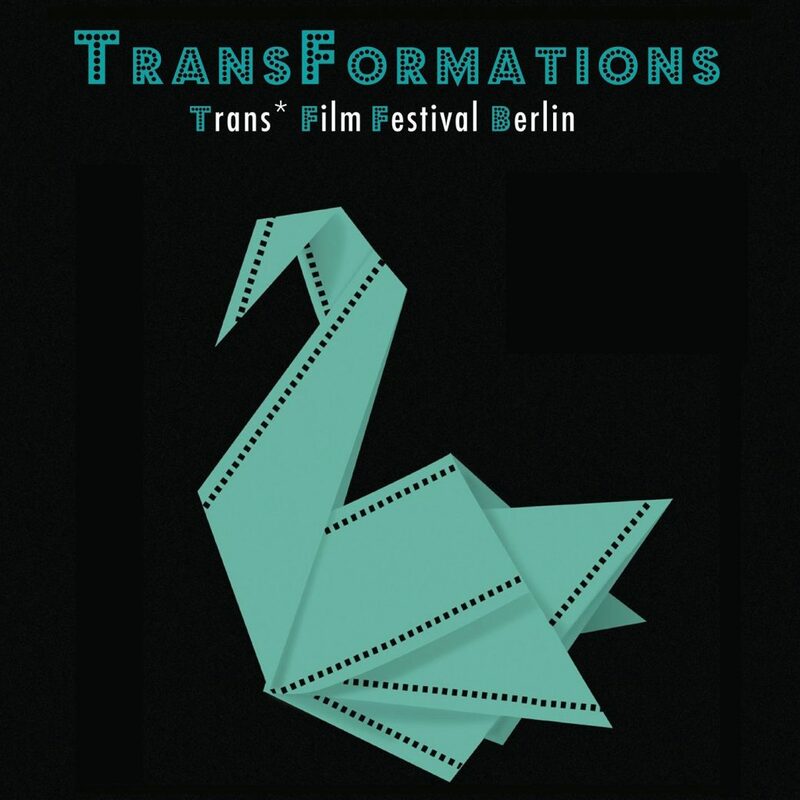 The event is part of the 12 Moons Film Lounge and a cooperation with TransFormations – Trans* Film Festival Berlin and Aks Int. Minorities Festival. 12 Moons is a year long queer-feminist film series, with changing programs at every new moon. The films are shown daily during the museum’s regular opening hours, on a large screen and two monitors. The exhibition and its supporting events are made possible with the kind support of Goethe-Institut Pakistan. 12 Moons is part of the one-year program Year of the Women* – a concerted queer-feminist intervention. 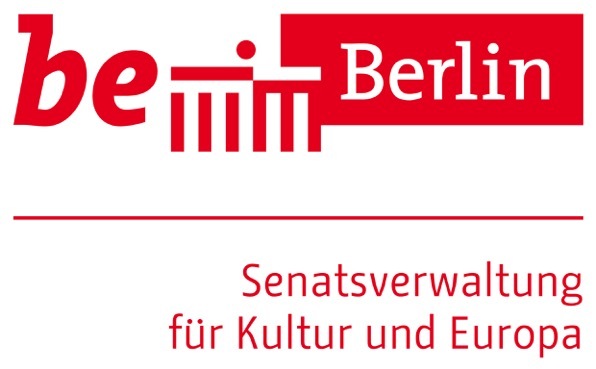 Year of the Women* is supported by the Senatsverwaltung für Kultur und Europa (Senate Department for Culture and Europe).